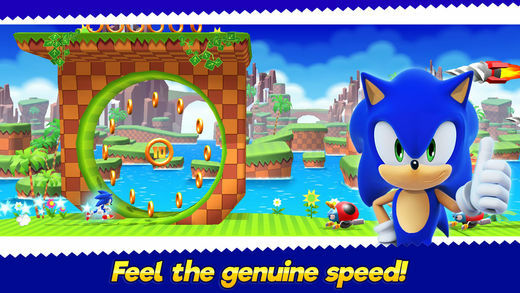 Sonic Runners Adventure is the game we have been waiting for. This brings back the classic console platform jumping goodness that made the original so compelling. It is a runner style based game which makes it very easy to get your groove on. This game also has the classic sonic music from the original which I was also a big fan of. We will have our live video review below, but will also be going over some of the benefits to giving this game a download. 1. 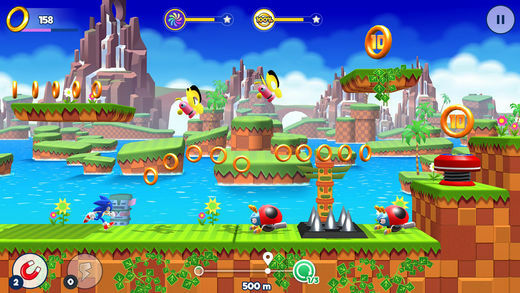 In total Sonic Runners Adventure has 4 different chapters to play through. Making your way through each level starts to really becoming challenging around the 6th mission. As you continue making your way through this game you will also feel the difficulty steadily increase. 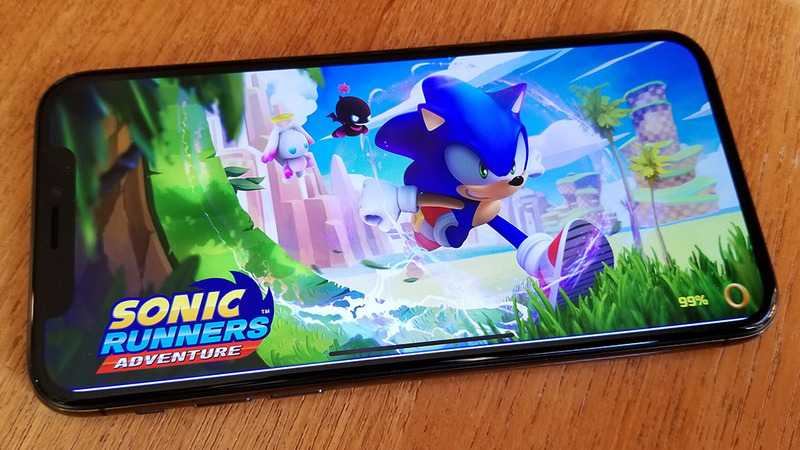 For anyone who enjoys a good challenge Sonic Runners Adventure will test you. 2. There are also different upgrades and add on’s for sonic as well. You can enhance his speed among other things as you collect more and more coins. This makes the game even more fun when trying to slice an extra upgrade. The add on’s range from coin magnets to other speed boosts you can use as well. 3. One of the greatest things about this game is the detail put into these levels. You can clearly see that they brought back some of the classic enemies from the original first two games such as crabs and bumble bees. There are obviously others but I can definitely appreciate the nostalgic look and feel of this game. 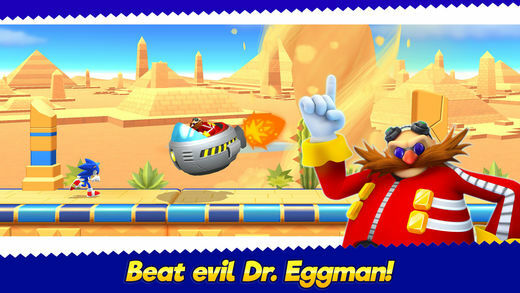 With some closing comments on our Sonic Runners Adventure App review we absolutely think this is a must download. Its clearly the sonic game we have been waiting for, and with so many levels to play through you will definitely get your moneys worth. You can check out the game here, but also be sure to check out some of our live game play on it above as well.